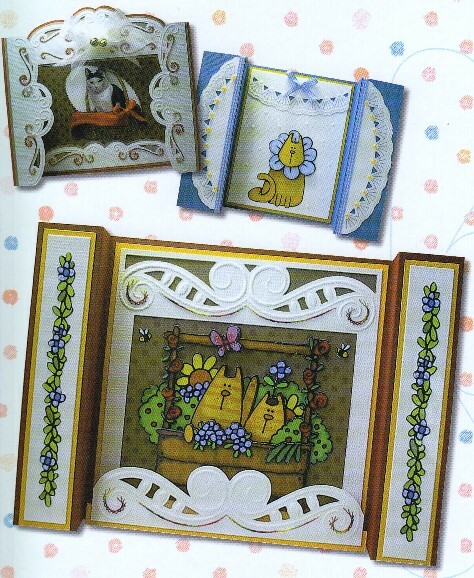 Size: 1" x 5"These small corner and edge stencils are perfect for embossing and embroidery designs on your cards or scrapbook pages. They can be used for embossing with your die cutting and embossing machine and after embossing you can pierce the holes for paper piercing or go a step further and add embroidery. Each stencil comes with instructions to make the cards pictured on the package.